BIENVENIDOS A GUADALAJARA, JALISCO, MEXICO! I am not going to lie, when your living is derived from that which you are passionate about in a culture you call home, it ceases to be a J.O.B and becomes altogether a joy and the adventure of a lifetime. Enter me, and my profession. As much as this writer would like to derive her income from exclusively writing, (isn’t that what all authors aspire to? ), I am not on the Top Seller list, so I use my creativity and love of Tequila in other ways. I specialize in Marketing and Branding of Hispanic Products in the United States with an emphasis on Tequila. Of course, living and working in this world presents one with some unique and extraordinary life experiences. A few months ago, M.A. “Mike” Morales and Lisa Pietsch invited me to join the team at Tequila Aficionado and write a travel based column for their exceptional publication. Initially, I was flattered. Then I was overwrought with anxiety, not knowing what to write about. Didn’t it have to relate to tequila? Shouldn’t it reflect Mexico? Does it have to be a lot of Tequila Talk? Oy Vey!!! What to write? The anxiety was killing me. This went on for a few weeks, honestly. I had writer’s block. Then the phone rang. No, it wasn’t Lisa looking for a submission. No, it wasn’t Mike, prompting my creative ideas. It was a distributor friend and colleague out of Central Valley, California, asking if I would be interested in a new project and product emerging into the market in the near future. Well of course I was! A girl has to eat, right? The long and the short, found me on a plane, headed to Guadalajara, Mexico, for my first time. Okay, I know what you are thinking. “How can you possibly market Hispanic Products and especially Tequila, without having been to Guadalajara, Mexico? !” My answer to this? 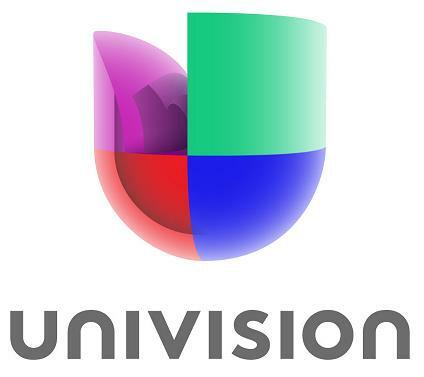 I was paid in Tequila with my first position in Advertising at Univision Television in that same Central Valley Market my distributor friend called from. That IS little Guadalajara. I have been in and out of innumerable destinations in Mexico for business, and (don’t hate) I know what I am doing. It isn’t my first “Charreada”! It’s an “Epic” (hold on to that adjective, you will want to remember it!) experience when your client invites you into their world to feel, touch and experience in every imaginable way, the product. Yes, you read that right. In the “Epic” (there is that word again!!) experience of the concept, development, relationships, price structure, placement, endorsements, and sponsorships, the entire image of a product right down to the ownership and infrastructure of the team, is the BRAND. And this project, was nothing short of “Epic”. The thing is, I am pretty discerning, very particular, and extremely picky about Tequila and branding, so it’s got to be extraordinary for this girl to really get in the game and take on the project. Turns out, this one is “Epic”. And so, instead of just telling you about it, I thought I would take you on my journey through this particular experience start to finish, through a series of articles, so that you too can feel, touch, smell, taste and experience what I did. 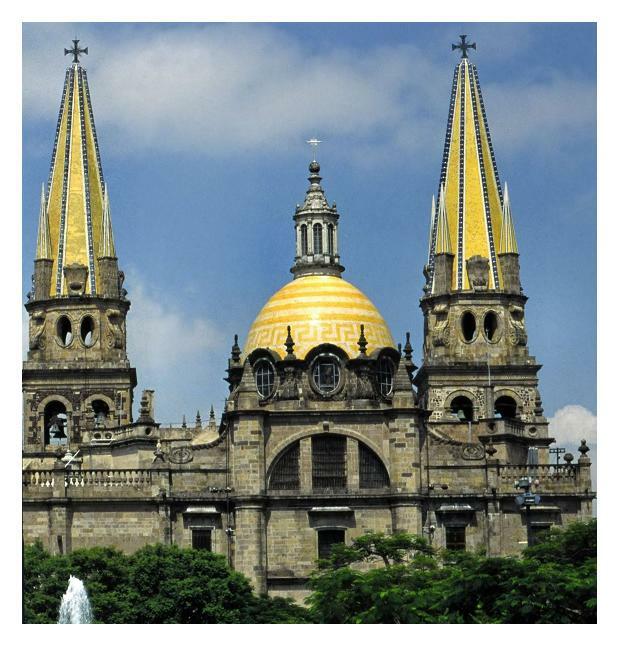 If you read this series and immerse yourselves as I did, I am confident by the time we get to the end of my decadent, inspiring, educational, enlightening Guadalajara experience you will have come to know everyone along the way as I did. 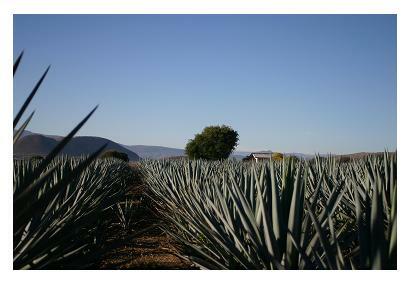 Those who made history in Tequila and created this amazingly beautiful Tequila world we live in. When we’re through, and it’s gotten Off the Cuff with Mike and Alex, and seen Lisa’s kitchen for a taste test or two, I might just tell you who and what to look for hitting the shelves and bars near you! Ready, Set……. BIENVENIDOS A UN “EPIC” TEQUILA EXPERIENCIA! BIENVENIDOS A UN “EPIC” TEQUILA EXPERIENCIA! 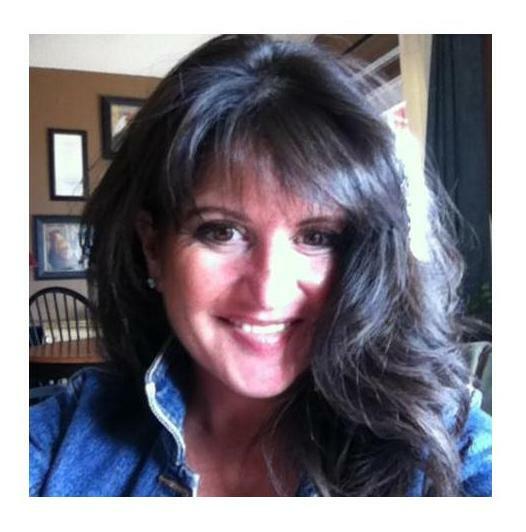 Read the next installment of Jessica’s Journey next Monday!